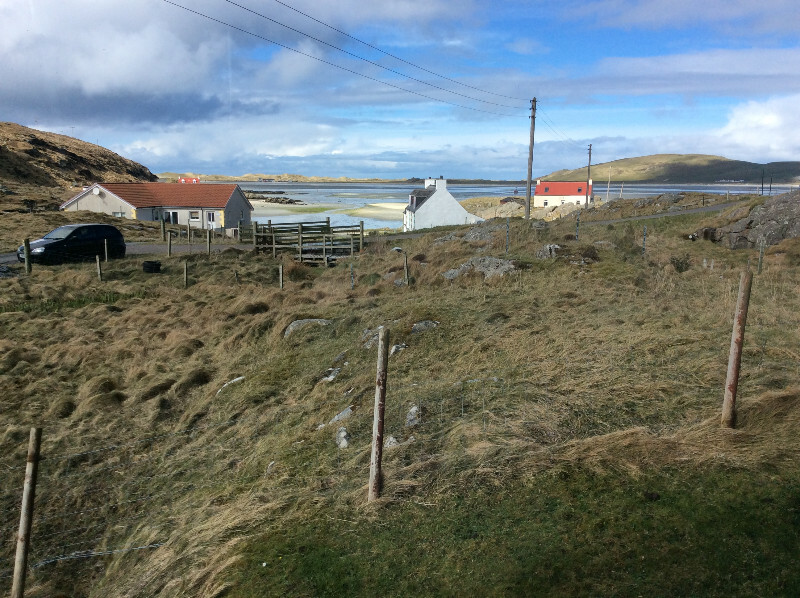 ARDMHOR CHALET is situated at the North end of the island overlooking the Traigh Mhor or Cockle Strand where the plane lands on the beach. 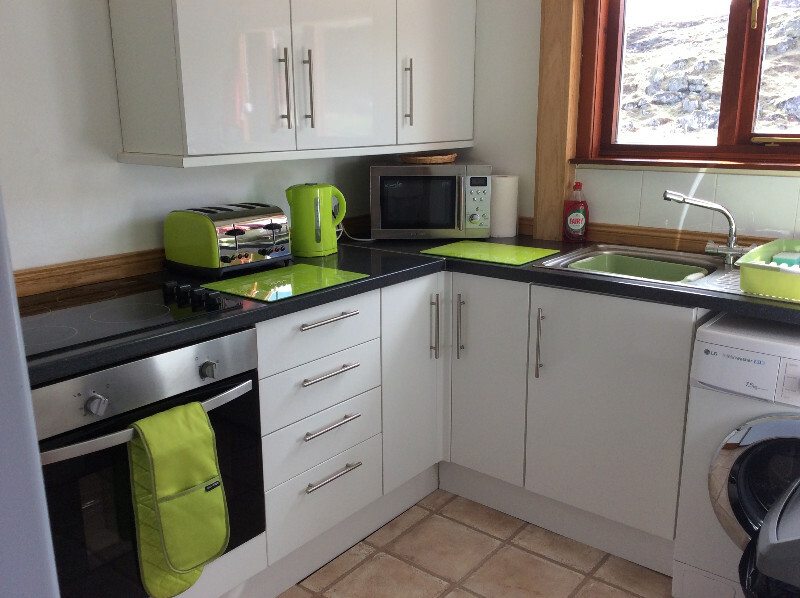 The Chalet sleeps 4/5 it has 2 doubles and 1 single bedroom. 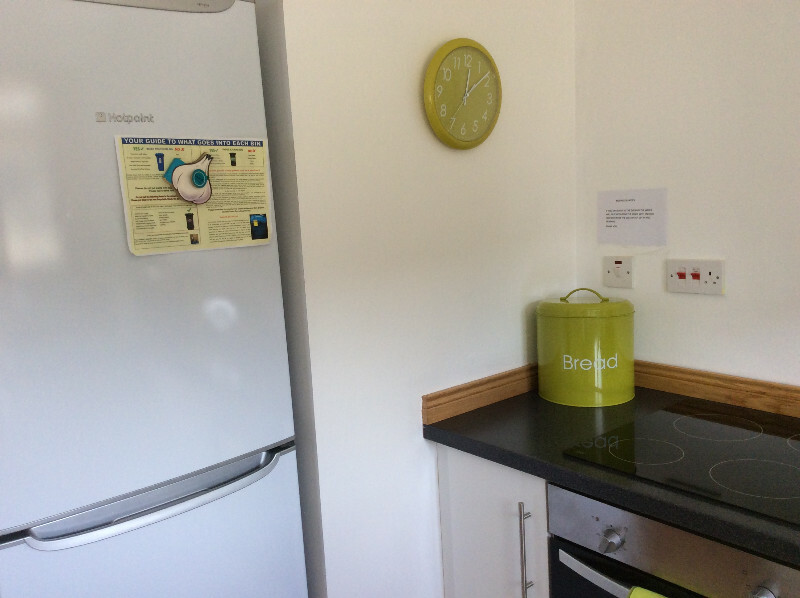 Kitchen has oven and hob, tall fridge freezer, microwave, toaster and washing machine and comes fully equipped. Lounge has a corner leather sofa tv, dvd player,cd player and docking station. Books dvds and games are also provided. Bathroom has double shower. All linen, towels beach towels and tea towels are provided. The chalet is well equiped but if you need anything I am in the house next door so just pop up I am more than happy to help. Small but perfect! So cozy and spotless! Absolutely loved it. 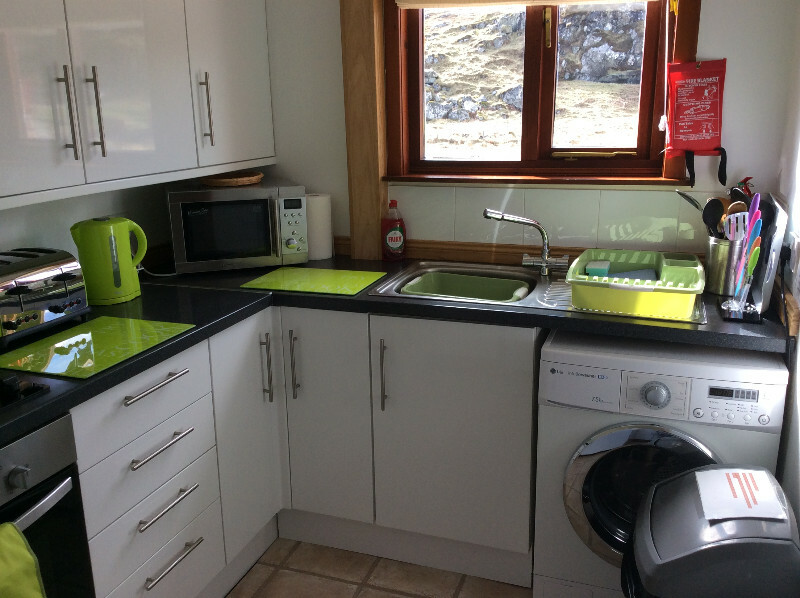 Lorna Owens the b&b behind the cottage and is extremely helpful wouldn’t hesitate to return ?